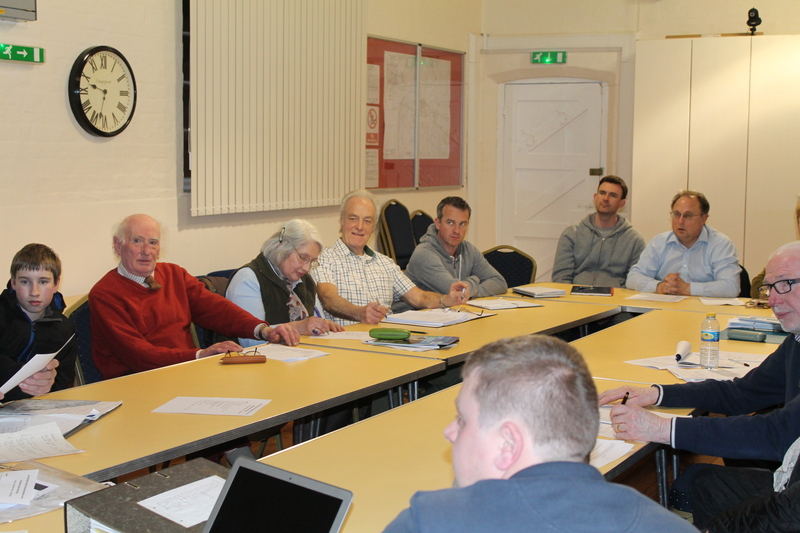 Steering Group committee and members met last Wednesday to discuss the next steps in the development of the Neighbourhood Plan. 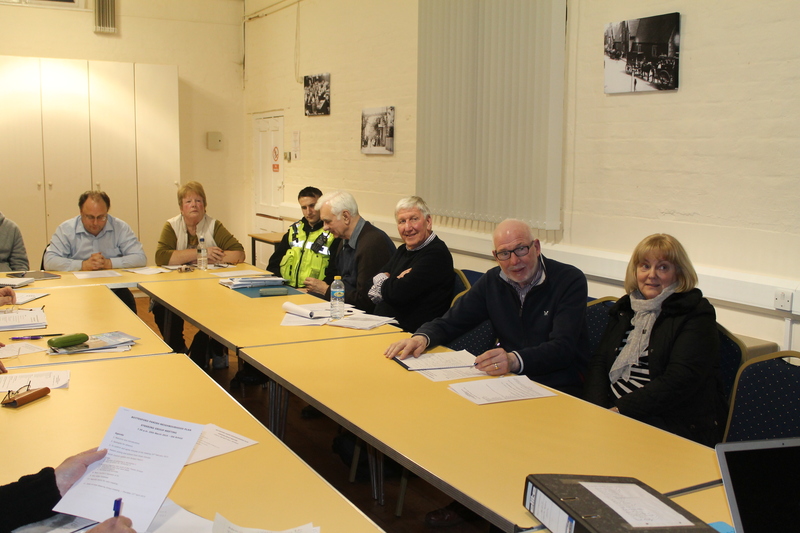 Bottesford Neighbouuhood Plan’s Steering Group is made up of a wide variety of volunteers who all live, work or have other interests with our community. The full list of names is provided below. 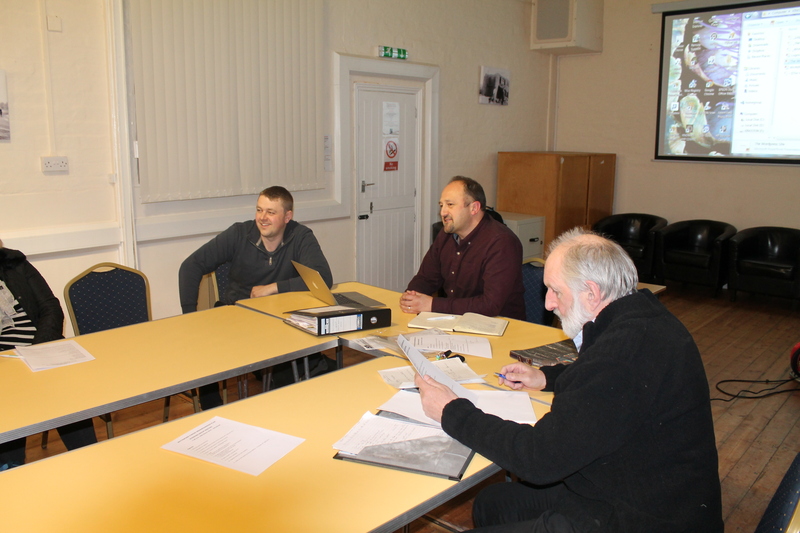 The team meet monthly to ensure that the development of the plan is on-track. The Secretary is Richard Simons from Bottesford.